Reverend Dr. Joyce Ross was born and raised in the community of East Preston to parents Elder Edith Colley and the late James A. Colley. She was married to the late John Ross and together they had six children. Dr. Ross was baptized at the East Preston United Baptist Church, July, 1953, at the age of 14, by the late Rev. Dr. Donald D. Skeir. Dr. Ross attended school at the Partridge River Elementary School, East Preston, continuing on to graduate Grade 12 through Adult Education. Attending Mount St Vincent University as a mature student, Dr. Ross received her Diploma in Early Child Education, graduating in 1976. She has taken several business and leadership courses at Dalhousie University as well as various other educational institutions. Upon her retirement from the East Preston Day Care Centre, where she served for 35 years as Director, Dr. Ross enrolled at Acadia Divinity College, where she received her Bachelor of Theology, Prison Ministry and the Christian Foundation Diploma’s. Dr. Ross strongly believes learning to be a life-long process. Dr. Ross has served on many Church, Community, Provincial and National Boards. She has taught Sunday School for over 56 years. Has been president of the BYPU (BYF), in which there was an active membership of 85 youth, the largest group ever in the history of the East Preston United Baptist Church; African United Baptist Association (AUBA) Youth Rep and Supervisor; Finance Chair and Building Fund Treasurer for the church; CGIT leader; Church Council Member; President of the Ladies Auxiliary; President of the AUBA Women’s Institute; Co-ordinator of Prison Ministry. Dr. Ross was appointed Licentiate, May, 1999, at which time she was given a Church License to Minister. 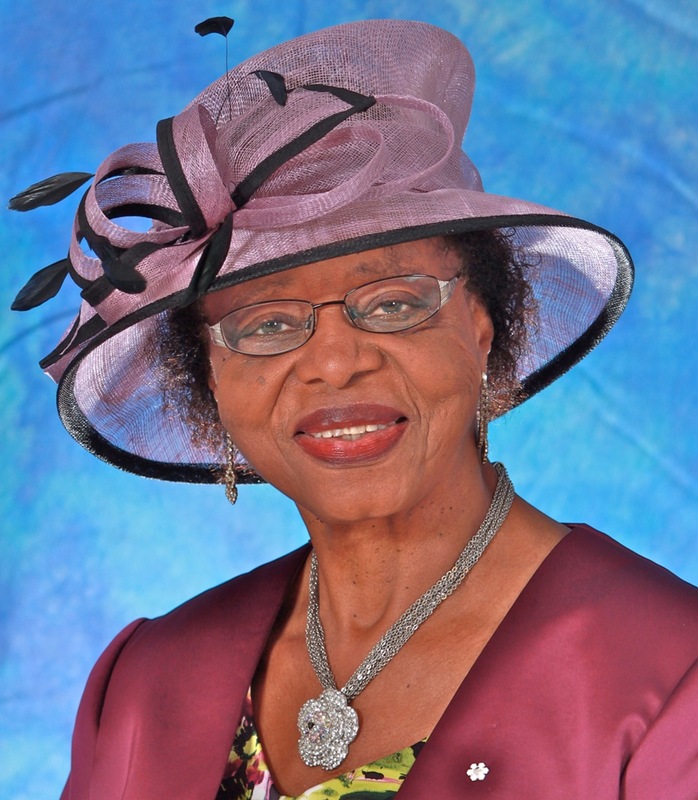 She received an AUBA Licence, August, 2003, and was appointed Minister of Outreach Ministry, April, 2011, at the East Preston United Baptist Church. Minister Ross loves the Lord, and considers it a privilege and an honor to work in His Service. She draws strength from the Word of God. Standing on His promises and believing by faith.